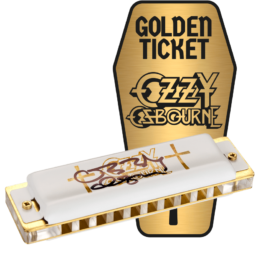 Every now and again an artist will become so inextricably linked with their chosen instrument that they will be granted a signature edition. 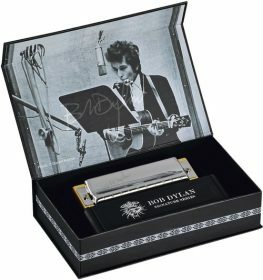 Although this is relatively common in the guitar world, only a handful of artists, including Bob Dylan, Ozzy Osborne and Toots Thielmans have had the honour of having signature harmonicas made. 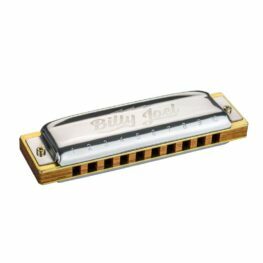 These models are usually based on a standard harmonica from the manufacturer, but have special features that differentiate them, such as reed material, thickness, cover plate design, etc. 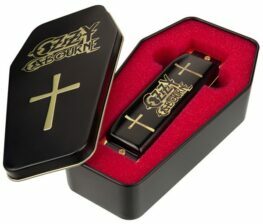 They also usually come with a presentation case, and are, by their nature collectible. 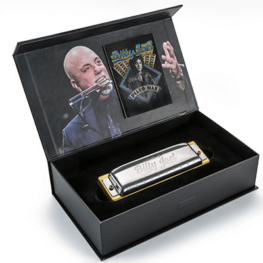 They make the perfect gift for fans of a particular artist, and their limited edition nature, may see some of them appreciate in value over time (provided, of course, that they are kept in unused, boxed condition). 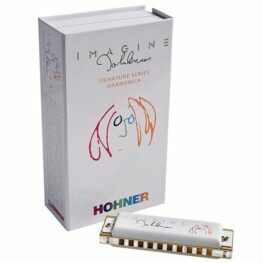 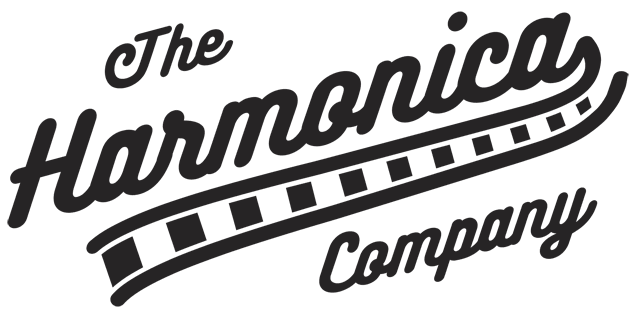 The Harmonica Company offers a range of signature edition harmonicas, primarily from Hohner, with fast worldwide shipping.